Macbeth, Danielle. 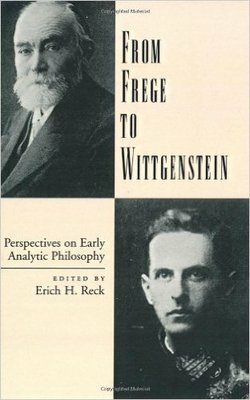 “Frege and Early Wittgenstein on Logic and Language”, in From Frege to Wittgenstein: Essays on Early Analytic Philosophy, ed. Erich Reck (Oxford University Press). 2002.